The Demon Ladies put up a strong wall Tuesday night against The Washington Rams in the first game of the regular season. The girls won by a whopping 66-19 with phenomenal plays by Bridget Mullings, while Halle Gordon kept up the defense. Tonight the Demons take down Glendale high over on the Cardinals court, hope to see you there. 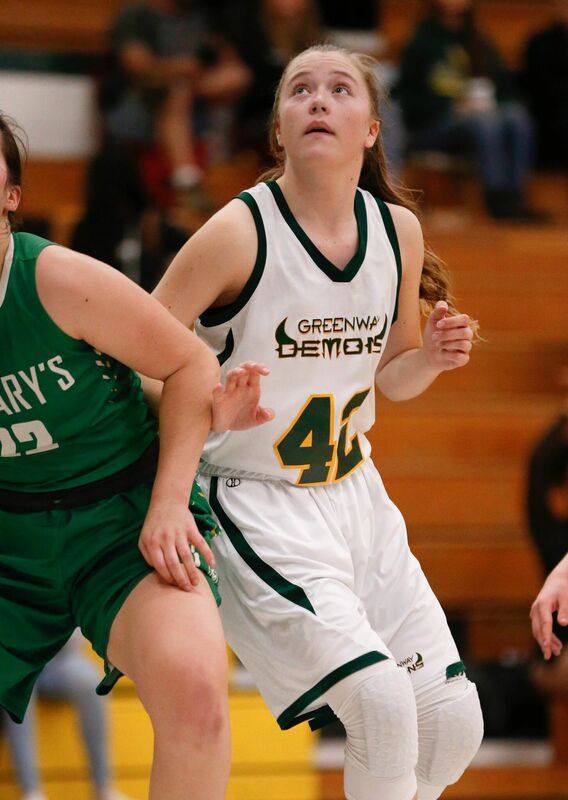 Last night our lady Demons traveled to Glendale high to take down the Cardinals, and they did just that! The girls held strong throughout and ended with a bang! 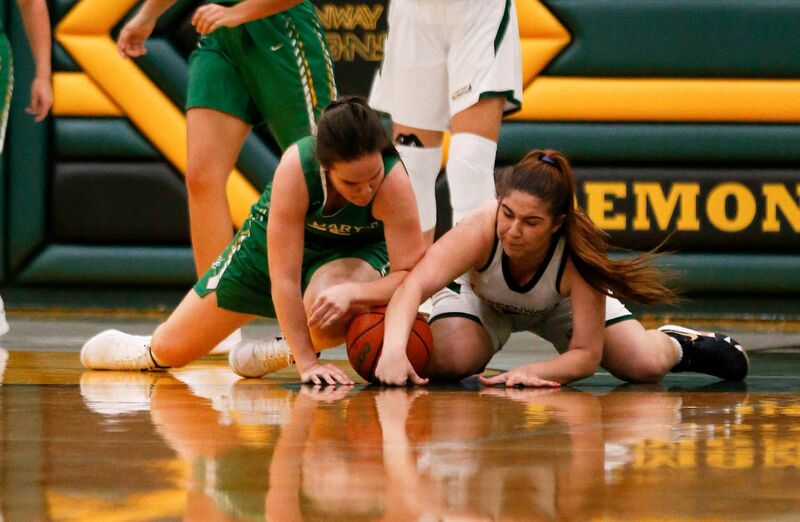 Mona Hamzeh and Jessica Boofer held the team strong and ended the game with a score of 51-18. This weekend the girls travel to The Suns Arena to hunt down the Washington Rams! Let’s go ladies! The Demons trounced North Canyon last night 64-32. Bridgett Mullings has 22 rebounds and 26 points! Madison Kekic rained down 7 threes finishing with 25 points. The Demons take on Mountain Ridge this afternoon in their final game of the tournament. 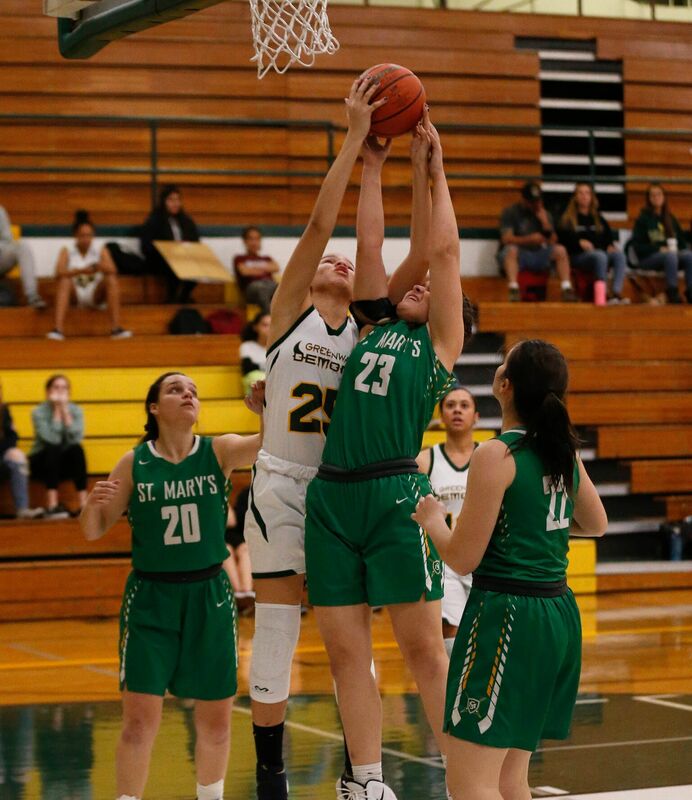 The Girls basketball team dominated the Cortez Colts yesterday, 57-12. 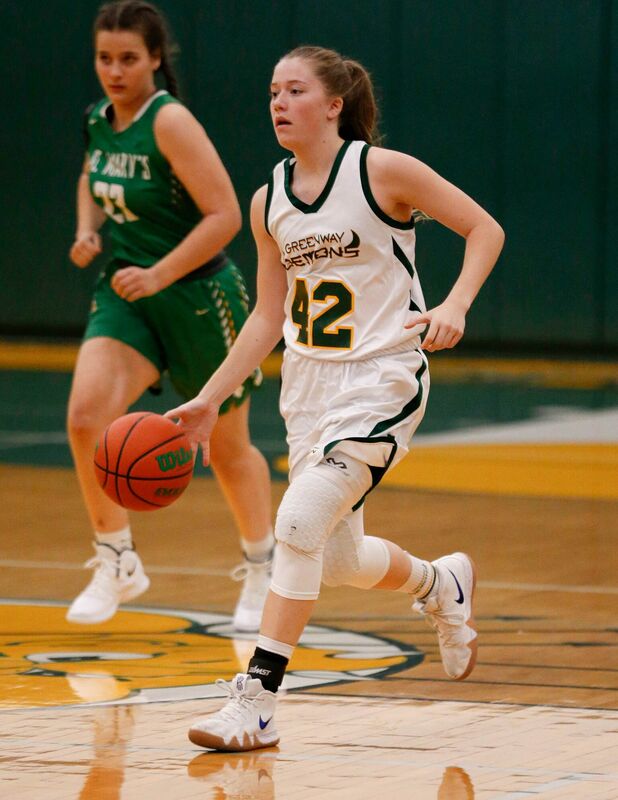 Madison Kekic had 26 points with a ton of assists while Bridgett Mullings contributed 17 points. 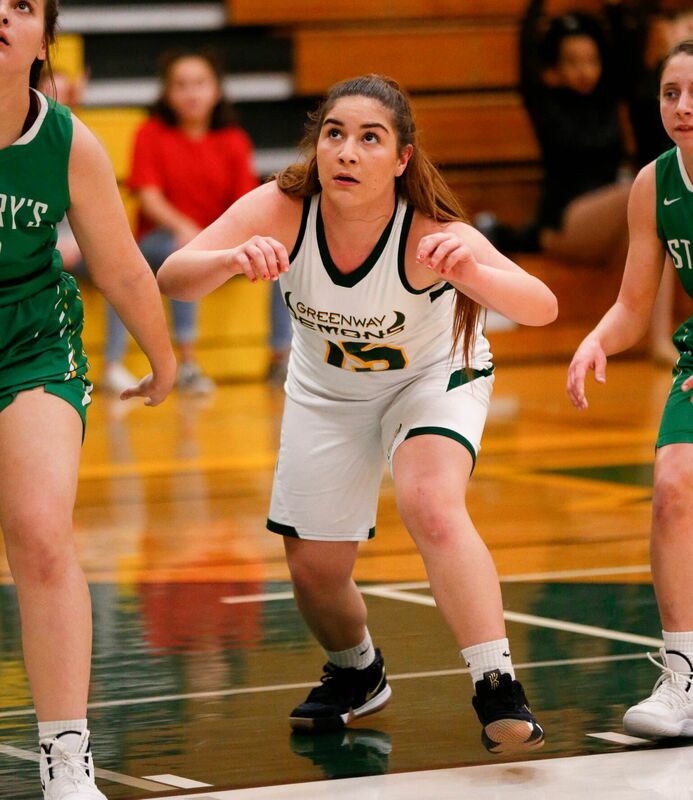 Elizabeth Petrosyran crashed the boards hard racking up tons of rebounds. Way to go ladies! 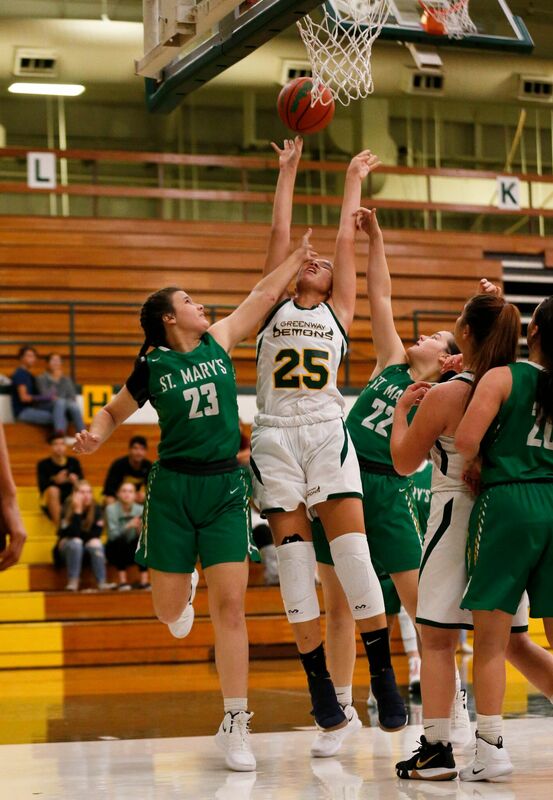 The varsity girls team also beat the Padres on Friday 70-31. Bridgett Mullings led the team with 25 points and 4 blocks. 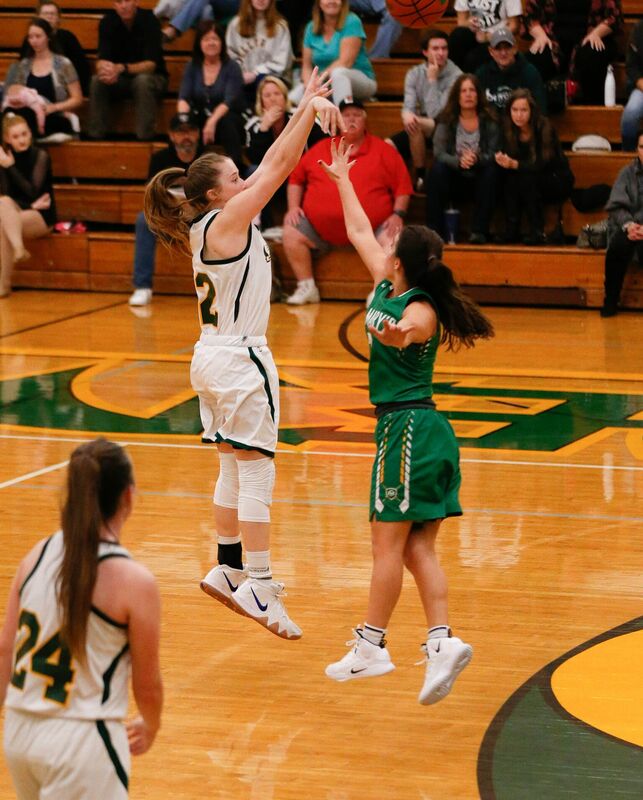 Madison Kekic contributed 23 points and 6 steals while Kaycee Boofer also had 6 steals and 10 points. Great win Ladies. 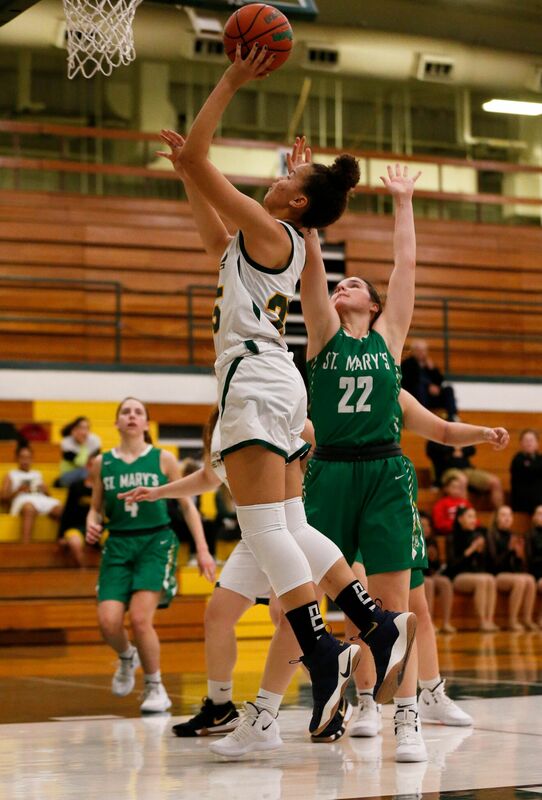 The varsity girls racked up another victory defeating St. Mary’s 59-50. The game was close with 4 minutes left but the Demons dug deep and pulled away for the win! Stellar games were had by Madison Kekic, Bridgett Mullings and Ally Elam. 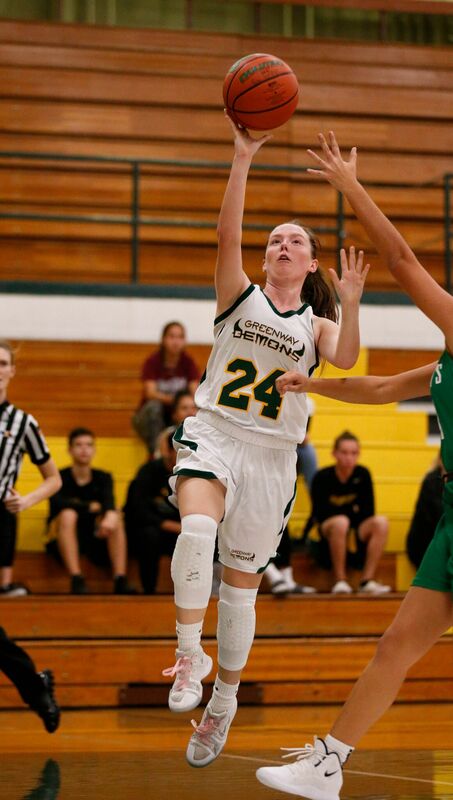 The varsity girls took down the Cactus Cobras last night 48-46. The game was a hard fought back and forth battle with the Demons taking the victory. Bridgett Mullings led scores with 20 while Madison Kekic contributed 14. Huge defensive stops were had by Kaycee Boofer and Halle Gordon. The JV girls basketball team crushed the Desert Edge Scorpions 42 to 25. Marisol Estopare with 9 points, Tavia Stemmons with 10 points, Emily Carrol with 8 points and Almaaime Madrid with 8 points. Great job ladies. The girls JV basketball won against St. Mary’s Knights 55 to 39. Tiahna Newman had an amazing game ending with 12 points, as well as Gabriella Dirtch with 10. Your Jv Girls basketball team won 40-36 in double overtime against the cactus cobras. 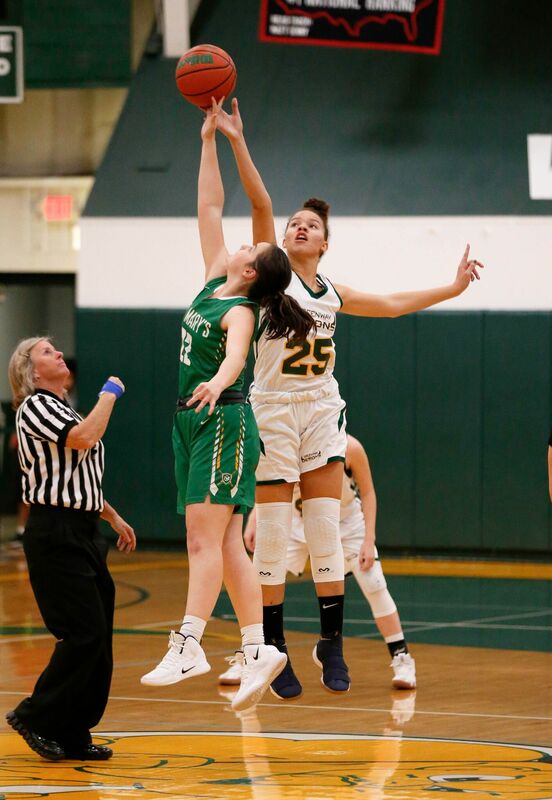 Special shout out to Gabriella Dortch for an amazing 13 points, Caroline Lopez with 7, and our freshman Mae Dieguez with 7 points as well. Well done ladies. The freshmen girls basketball team crushed the Cortez Colts yesterday, 47-11. Hailey Connor led scorers with 11 points while Jasmine Kelly contributed 8. The defense was let by Mae Dieguez and Sara Savic. Great job girls. 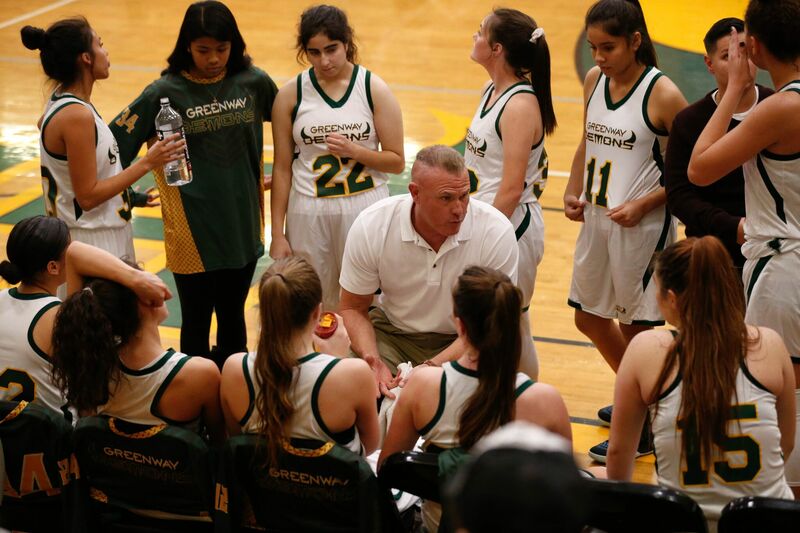 The freshmen girls basketball team added another win to their record last Friday against Marcos de Niza beating the Padres 46-16. Mae Dieguez led scorers with 12 points. Sydney Zellner had a great defensive game and crashed the boards hard for the Demons. Great job girls. The freshmen girls basketball also defeated Cactus 51 to 20. Tavia Stemmkns has a stellar game with 14 points. Sydney Zellner contributed 10. Great defense was played by Daziane Stevenson and Hailey Connor. Good work ladies!